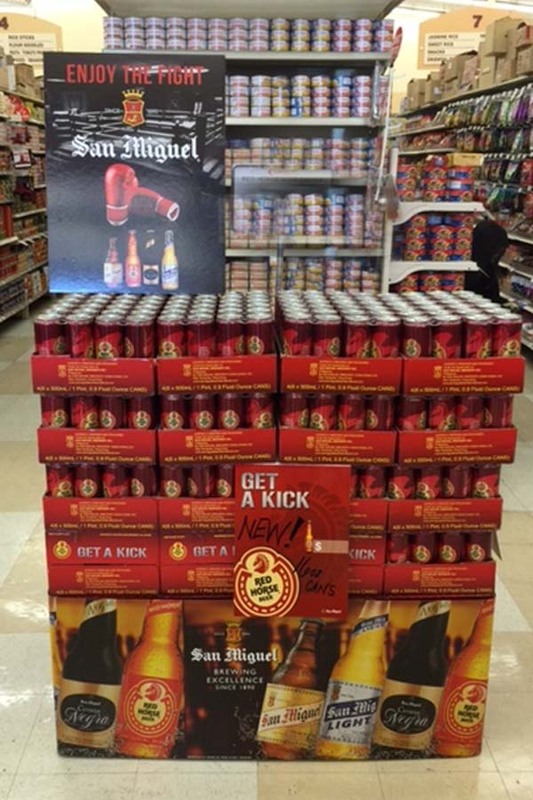 Pacquiao vs. Mayweather Fight May 2nd – Don’t forget to stock up on San Miguel beer for the ‘Fight of the Century’ | G.K. Skaggs, Inc. The much anticipated fight between Floyd Mayweather and Manny Pacquiao is only a week away, so be stocked and prepared for one of the biggest fights in history. 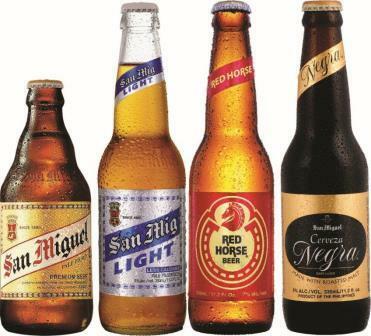 The San Miguel brand family includes Red Horse, San Miguel Pale Pilsen, San Mig Light and Cerveza Negra. As the leading beers in the Philippines, San Miguel & Red Horse are sure to be the beverages of choice for viewers everywhere. This entry was posted in Beer News, Company News, Industry News. Bookmark the permalink.